I like birds, and flat birds are the best! (I’m joking of course). Villa Belparc was constructed in 1936 as a modern Bauhaus inspired building. The building is located in Gothenburgs main parc (feels like the Central park in NY). 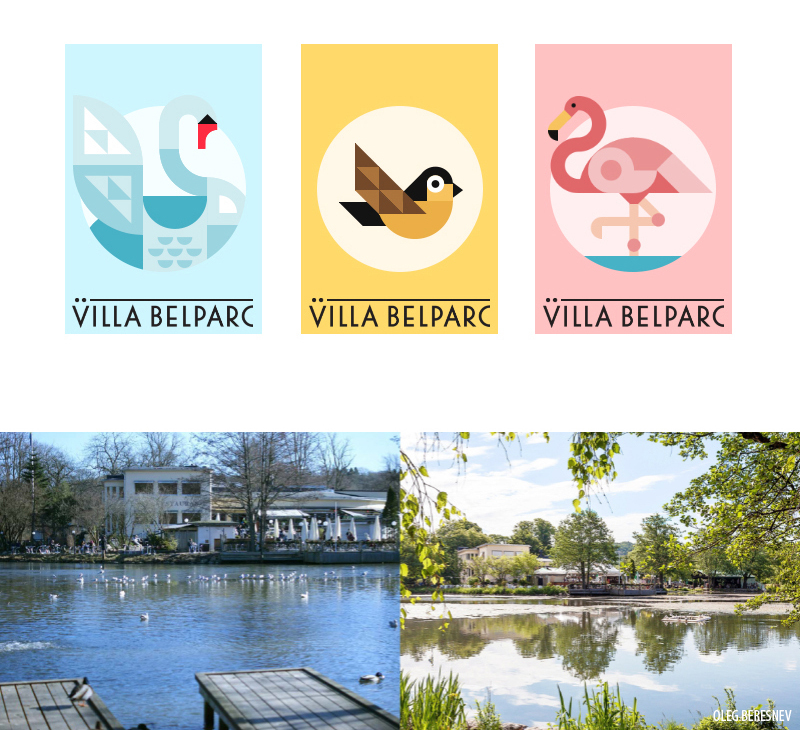 In Villa Belparc you can find a restaurant, bakery and good coffee.